Emerging surveillance applications and technology such as analytics, machine learning, facial recognition and cybersecurity are putting new demands on surveillance and IoT systems. 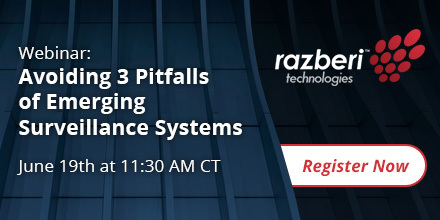 Find out how to avoid potential pitfalls of emerging surveillance systems to successfully design, implement and manage your systems. Ideal for security, surveillance and IT professionals as well as integrators and consultants who design, implement and manage organization-wide systems.